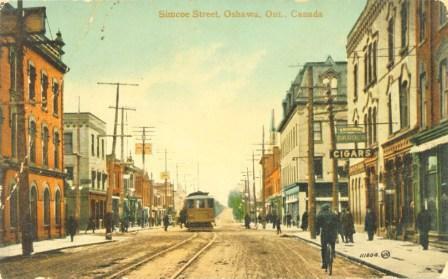 Learn more about the research services offered by Oshawa Museum in Oshawa, ON. 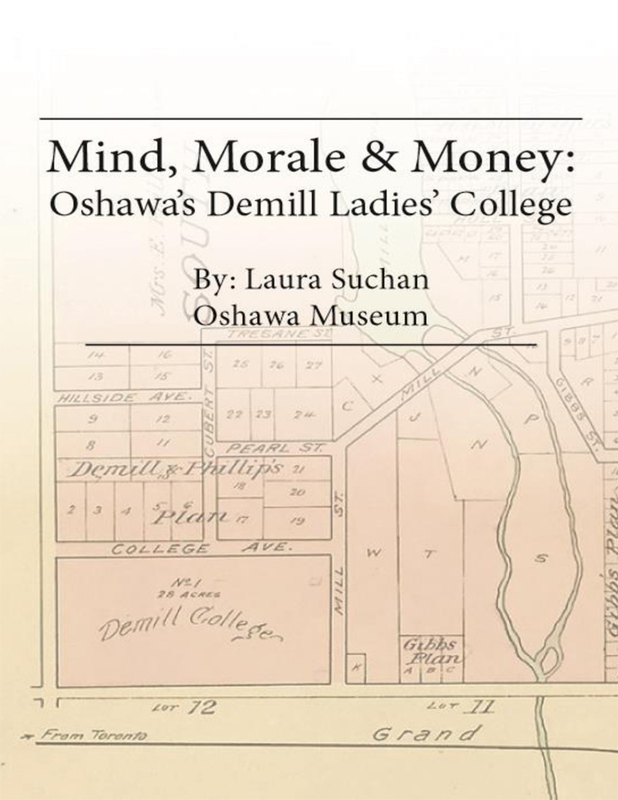 Oshawa Museum research available to read and download for free. 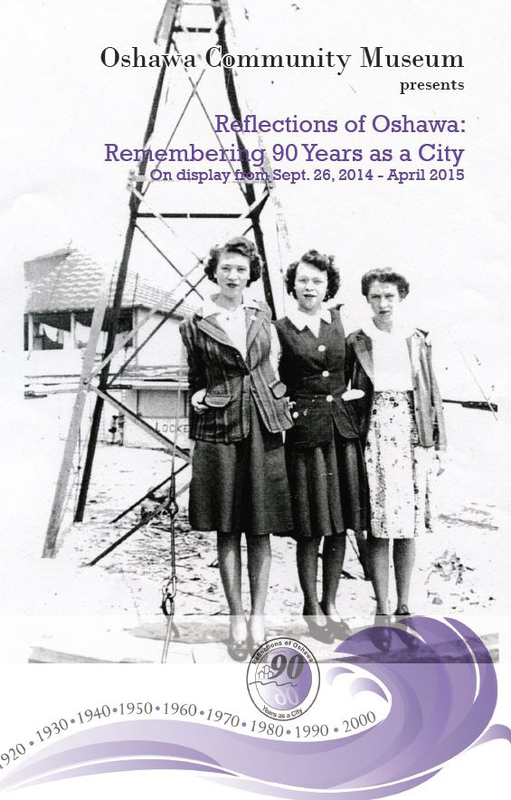 The focus of the archival collection is strictly items related to the history of Oshawa. 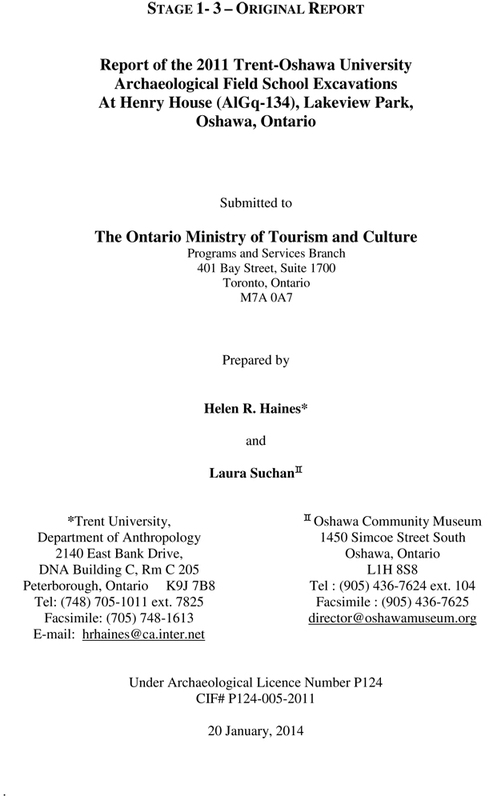 Items found in this collection are available for those who are researching Oshawa's early pre-history as well as those who are interested in learning more about local businesses or researching their family genealogy. The archival collection continues to grow and we rely on donations from people throughout our community to assist us with preserving the rich history of Oshawa. 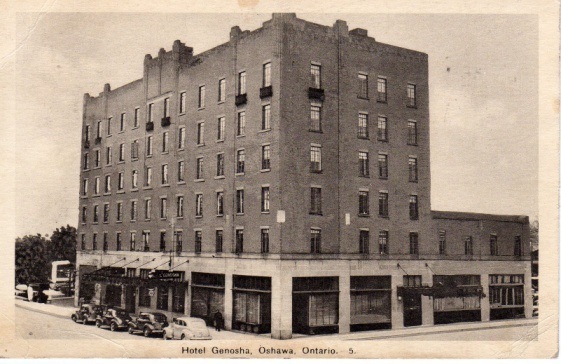 Our collection includes historical information on Oshawa, its families, businesses, social organizations and many other areas of interest. 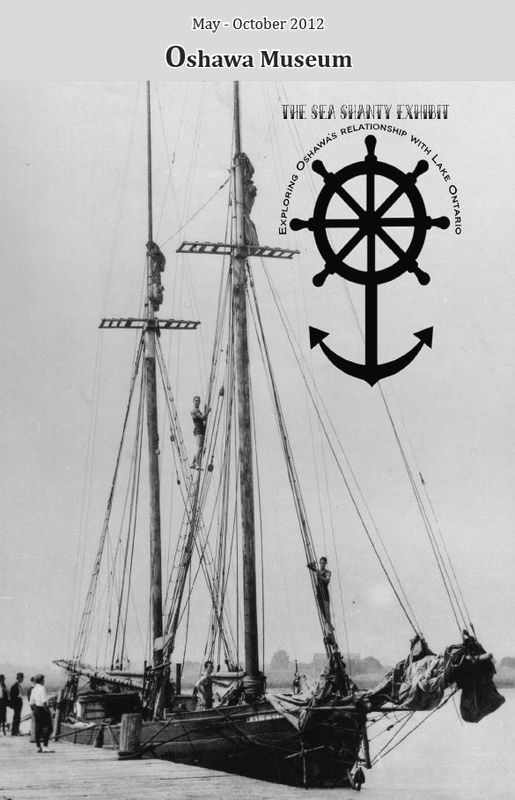 Included in the collection are photographs, postcards, documents, atlas's & maps, scrapbooks and other Oshawa related memorabilia. 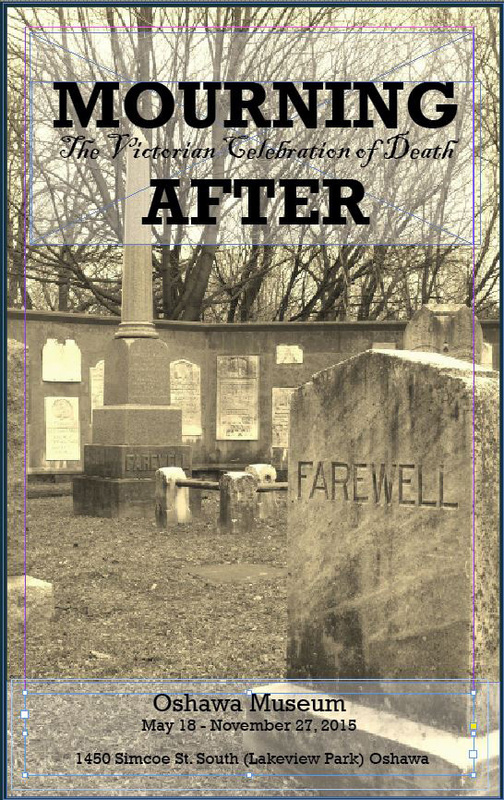 The archives also maintain a library of local history books as well as general reference books that are available to assist researchers. The library includes titles such as Life in Canada by Thomas Conant, Upper Canada: The Formative Years 1784-1841 by Gerald M. Craig and History of the Ontario Regiment: 1866-1951 by Captain Lex Schragg. If you are interested in learning more about the archival collection and if we may be able to assist you with your research, please contact us at archivist@oshawamuseum.org and we will be happy to help. 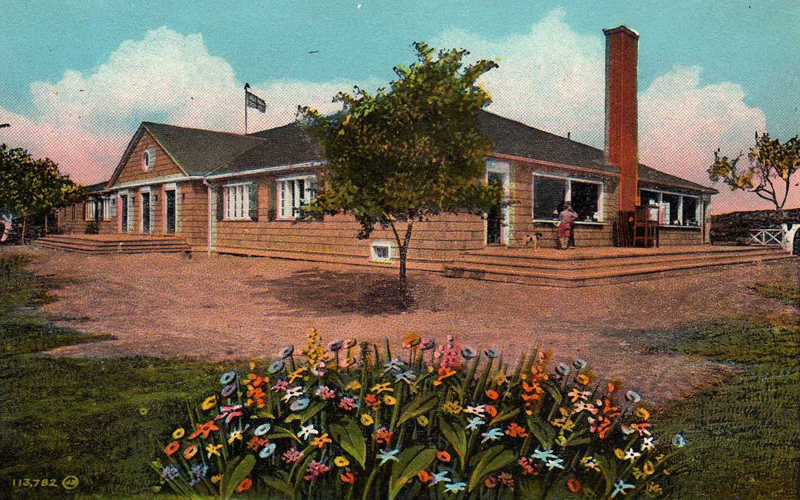 In addition to making Oshawa's historical information available, our staff also provides lectures, presentations, and conservation work and research assistance by appointment. 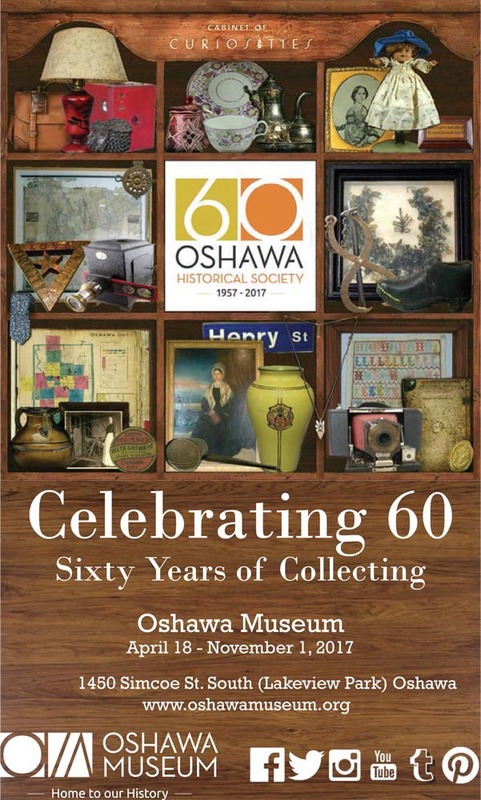 Money raised through user fees helps to maintain the collection, as well as allows us to continue to collect valuable items related to the rich history of Oshawa. 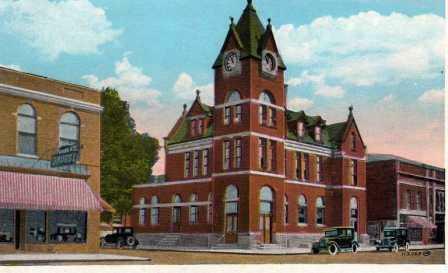 A fee of $5.00 will be charged when the archivist pulls any item from storage. 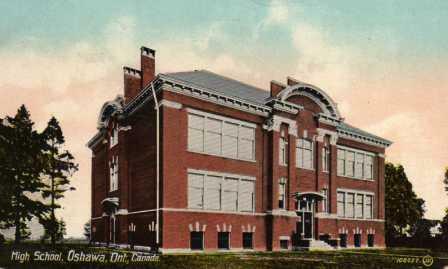 This fee is waived for members of the Oshawa Historical Society, who are entitled to 2 free searches of the archives per year. A free quote will be provided prior to commencing research. Price of postage varies by weight and destination. We reserve the right to refuse to copy materials that may be damaged in the process. Reproduction of archival items will be made in accordance with the Copyright Law. Items copied are to be used for the purposes of private study, scholarship or research. It is up to the patron to determine copyright status and to contact the copyright holder if they wish to use the copies in a manner that does not fit the terms of "fair use". Copyright Â© Oshawa Museum, 2019. All rights reserved.